LEXINGTON, KY – The Rotary Club of Lexington held its weekly meeting Thursday, September 27, at UK, E.S. Good Barn on Farm Road. The program’s guest speakers were Dr. Nancy Cox, Dean, UK College of Agriculture, Food and Environment (CAFE), and student body representative Amelia Iliohan. 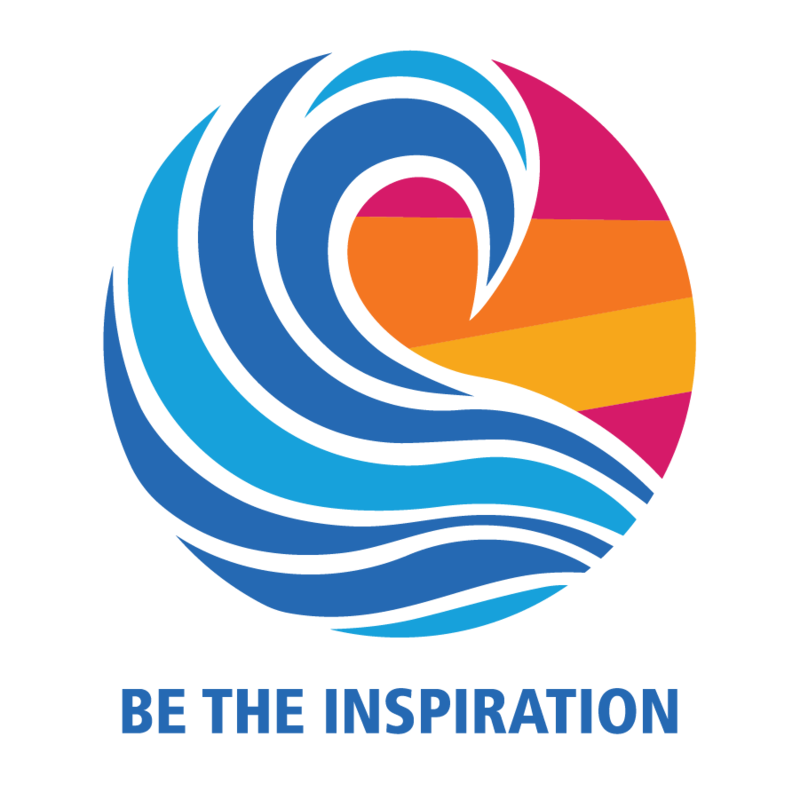 This represents the 29th year that the Rotary Club of Lexington has joined the students, faculty, staff and alumni of the college as part of their Ag Roundup Week activities. In addition to observing the excellent exhibits and displays relating to educational and service activities in the college at UK’s E.S. Good Barn, our program, as has become custom, includes an update of teaching, research and service programs in agriculture, food and environment by Dean Cox and observations and projections from one of the college’s outstanding students. A special welcome is extended to the many guests from the community, the agriculture industry and from all sectors of the university. 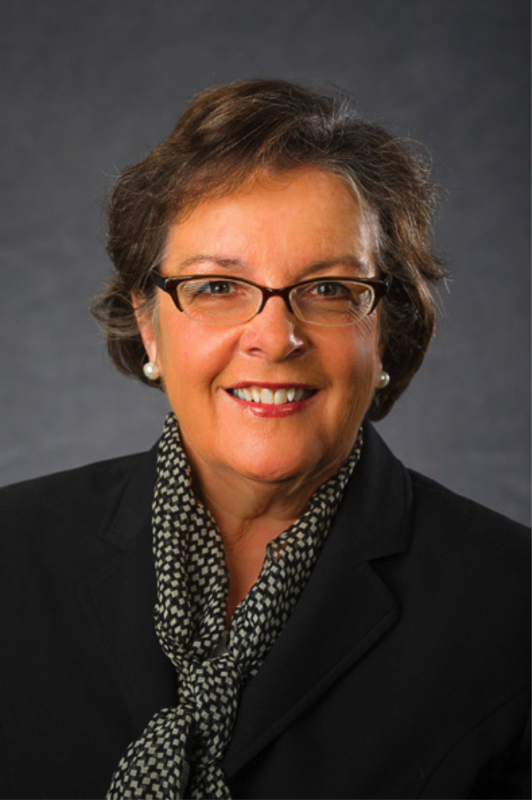 Dr. Cox has served in the position of dean of the College of Agriculture, Food and Environment since January 1, 2014. 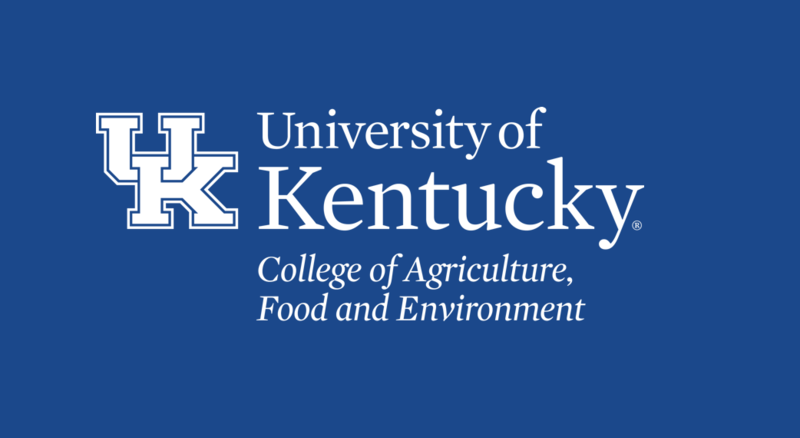 She brought to this position a distinguished career in research and teaching and a tremendous record of leadership in the positions of associate dean for research and director of the Agricultural Experiment Station at the University of Kentucky. She continues this excellent leadership in advancing the missions of Kentucky’s Land Grant University. Dean Cox is also widely regarded as a visionary among farm, industry and civic leaders, serving on several state and national commodity, educational and agricultural policy boards and councils. Representing the student body as our guest speaker is Amelia Iliohan. Amelia is a senior from Madisonville, the daughter of Sharon and Gerald Iliohan. She grew up helping her dad with their family’s cow/calf operation, inspiring a deep love for agriculture advocacy. Amelia is an active and engaged student leader with a passion for the industry that has shaped her as a person. 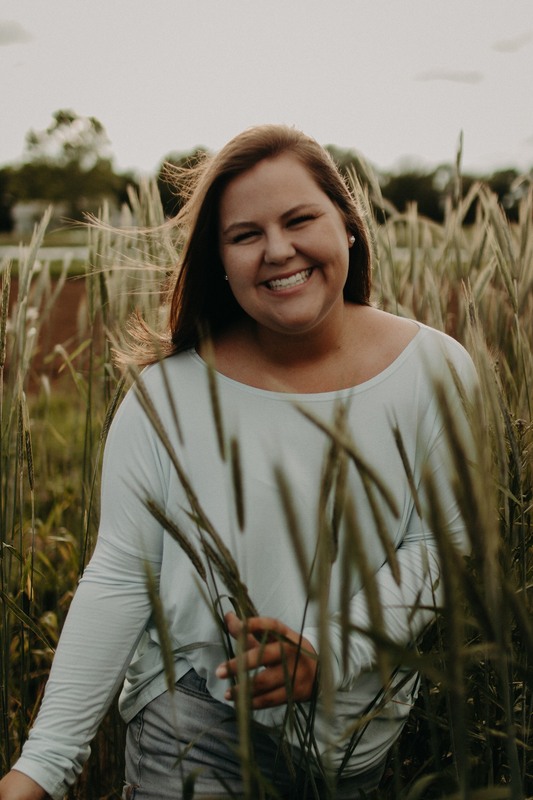 She has been heavily involved in various leadership roles in the college including secretary of Kentucky 4-H, student ambassador and Student Council President. With a strong academic record, she has worked at the Center of Student Success and has served internships with the Kentucky Farm Bureau Federation and the Kentucky Cooperative Extension Service. Her college experiences also include a service internship in the Washington office of Kentucky’s U.S. Representative James Comer, marketing internships at Ale-8-One and Buffalo Trace and participation in the planning and implementation of the campus event DanceBlue in support of the University’s Children’s Hospital. Upon graduation in May, Amelia is looking forward to beginning a career advocating for the industry she loves so much.